When I started writing this I expected to end up at 20 lines of facts but I hadn’t realized quite how much I had done in by business life and it has become more a book than an introduction so, the bullet points below state the facts just in case you don’t have half an hour spare…. Commercial real estate developers and property holding company specialising in regeneration projects across the UK. 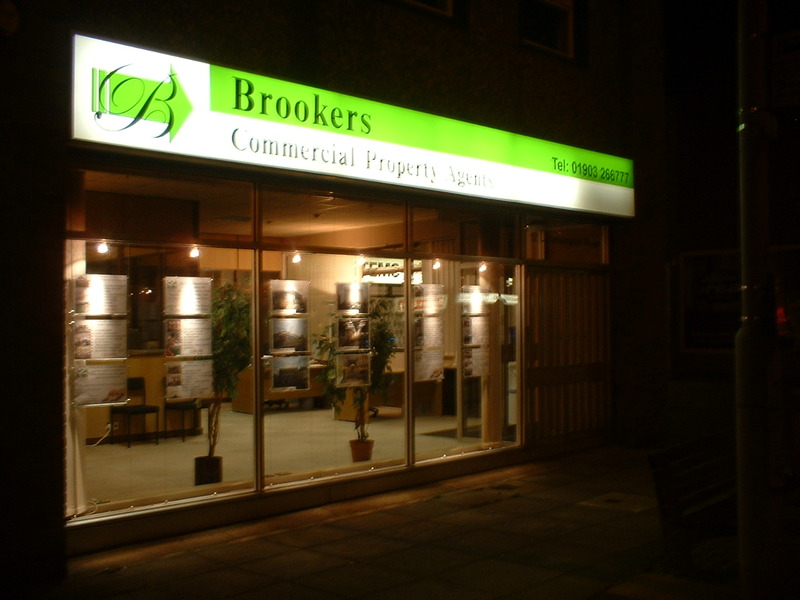 Residential Sales and Rental Agents with 2 offices in West Sussex. When articles are written for business they tend to concentrate on showing experience, knowledge and capability as these are the strengths that it is felt a potential new client is looking for . They obviously show credibility which is very important but, in reality a new client also wants to know who you really are and how you tick as they are going to trust you to handle a substancial asset for them. 1. I am British, born and bred in West Sussex. 2. My wife ( Hazel ) and I have four children. Three are grown up with their own families in the UK and one lives in Florida. 3. We are over 50 both just over 50 years of age. 4. Two of our daughters are involved in our companies in the UK, the third is studying to be an accountant and our son works with us in Florida. 6 I actually started my working life as a professional trumpet player and am still seen on the odd occasion playing soul or jazz with a few groups in and around Florida but for fun these days. 10. I have no day to day involvement now in the UK companies and they are operated by our daughters. The early years of my life after leaving college are not that relevant to real estate and involve many jobs and a young man who it was obvious was never going to be satisfied to be employed by anyone. Initially I worked as a session trumpet player in London and have played with many popular and Jazz artists including a tour with the band 'Simply Red' which was the highlight of my short career in the music industry. My perceptive of the industry after this tour was that it was great fun but was never going to be a reliable job that would pay the mortgage. 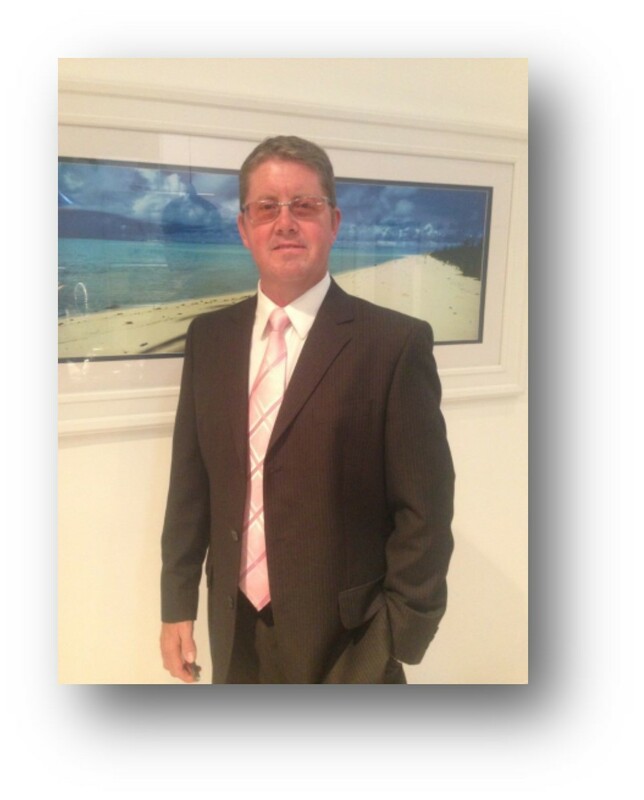 I have been in the Real Estate industry for over 25 years and started as a trainee negotiator at a small Estate Agents practice in Worthing West Sussex. Within 2 Years I had been promoted a number of times and ended up managing a small country office in the historic town of Arundel again in West Sussex. 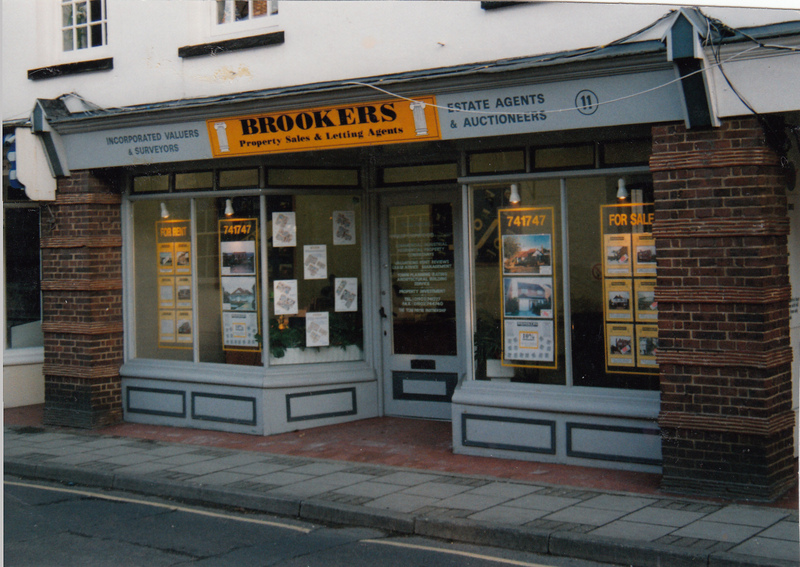 In 1989 I took the plunge and opened up my own Estate Agents office back in Worthing town centre on a shoestring budget. The next two years I can only describe as being a learning curve as I soon found out that managing an office for someone else was not the same as being the bill payer, agony aunt to the staff, advertising manager, sales manager and general dogs body. It was at this stage that my wife came on board to take over some of the admin office work load that I openly admit I was not suited to. I wont say it too loudly but this was probably the turning point in our business career as I was released to do what I was best at and concentrate on working with our clients. What I didn’t have to do was worry about the physical running of the business as my wife took control admirably. Once we had established the basics of running a business, the company excelled and in 1992 we opened a second office in Storrington also in West Sussex. 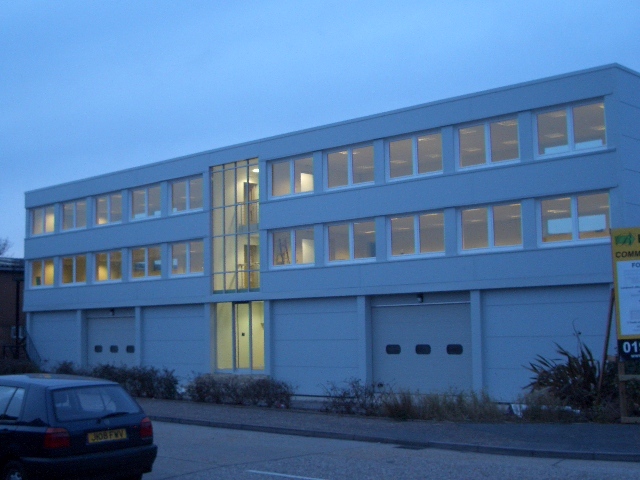 For the next four years the company continued to grow and with the acquisition of the Tom Payne Partnership in 1996 ( a chartered surveyors practice that specialized in Commercial property) we started to diversify into retail , industrial and office premises across Sussex as well as continuing with residential sales and letting. The expansion into commercial property proved to be such a successful move that in 2000 we sold our Residential Estate Agency side of the company to enable us to concentrate on commercial property only. Over the next five years we built the company up to be one of the market leaders in Sussex. My role changed dramatically from meeting and advising new and existing clients, to managing increasing numbers of staff and directing the future of the company. Many opportunities for further diversification were put before us over those years but initially we passed them by to concentrate on our core business. 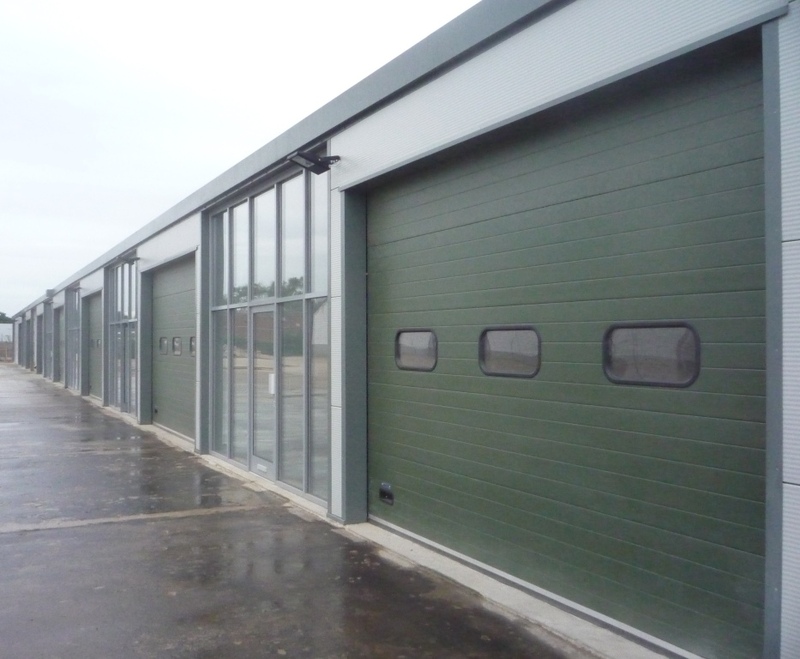 However one of the frustrating sales on behalf of clients was always older redundant Industrial buildings which achieved very low prices, as it was often considered that their serviceable life had come to an end. They would be knocked down and new properties built in their places. Many of these building were over 50,000sq ft + and in the majority of cases built of a steel frame with asbestos panels for roofing and walls. No one wanted such large ugly buildings any more and the demand was smaller units of 1000 -5000sq ft with modern frontages. 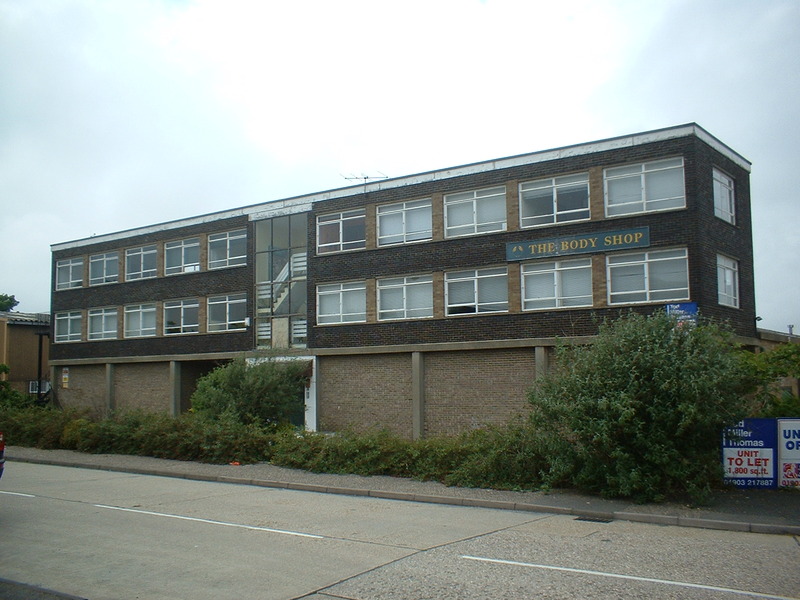 On one such occasion I met with a client and looked at a building in Littlehampton ( shown below ) which was the original first warehouse for the Body Shop chain. It was a solid but very unattractive older building with no appeal and had been on the market for sale for some period of time. The steel frame and the concrete floor plate was of the exact same construction as you would build today but the appearance was out of date. After a few evenings working with a drawing board I put forward a proposition to the client for a a regeneration scheme which would retain the main structure of the premises and turn it into an appealing property again but split into a number of units as opposed to just one. Rather than them take a low price on the property we would increase the value and split the profit. A typical joint venture scheme. The client was impressed and we agreed to go forwards with our company fronting the scheme. After sourcing a team including a project manager, ‘out of the box thinking’ architect and good building contractor we over saw the development which turned out to be an enormous success ( see below before and after ) . This put our name into the business community in a way it had not been seen before. Enquiries started to flood in from new clients who had seen the publicity on this development and wanted us to consider joint ventures with them. Over the next few years we regenerated 6 major projects with sites ranging from 20,000sq ft to 350,000sq ft and from Sussex to Essex. Eventually as a company we started to purchase buildings from other companies for our own retention and investment and to this day Becket Investments Ltd still owns a substantial amount of commercial property in the UK which is rented and managed by our own management company. 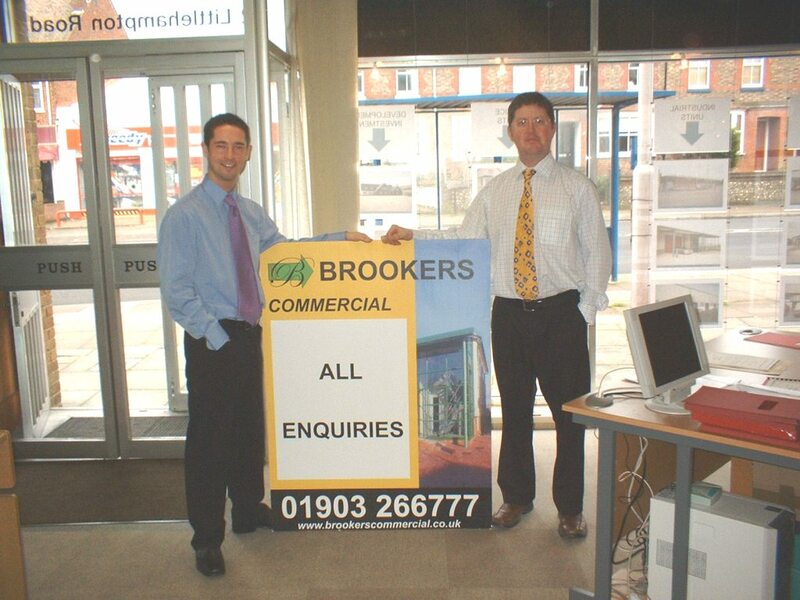 In 2007 we received a substantial offer for the company Brookers Commercial Property Agents which incorporated a guaranteed employment for the staff. 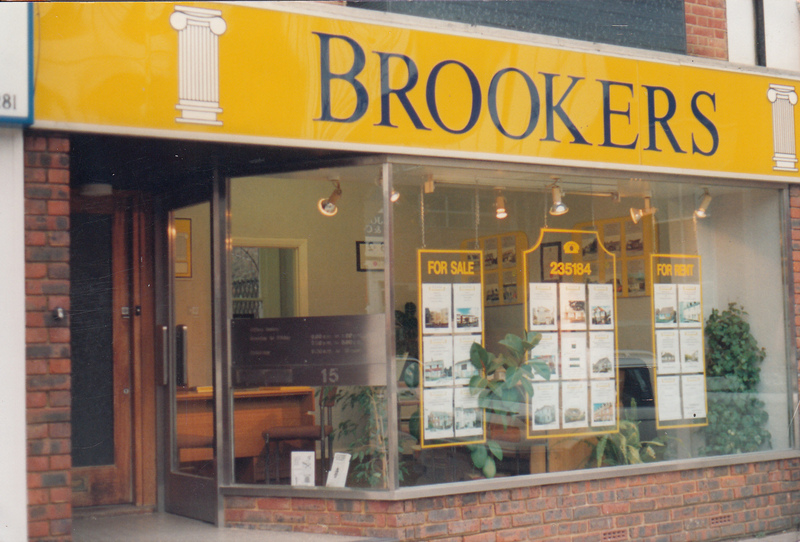 Although this had not been a consideration, the timing fitted well with the increased work load of Becket Investments Ltd.
One of the considerations had to be the continued management of our own portfolio so the Sales Agency side of the company was sold and the Property Management retained and renamed Brookers Asset Management. 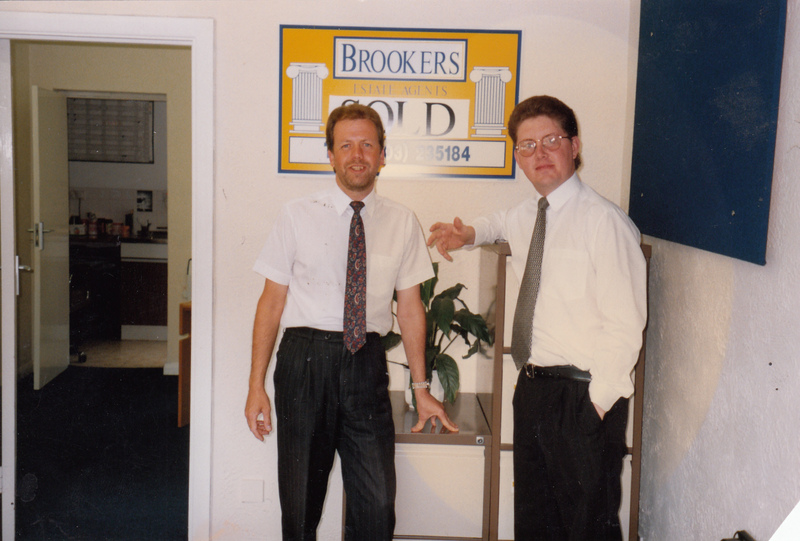 Brooker Asset Management still operates in the UK today under the very capable control of our oldest daughter Vikki, who worked with us for many years prior to being promoted to our operations manager in 2010. This company has also expanded in recent years with a separate division which trades as Simply Think UK Business Solutions Ltd. This division provides services to commercial property owners and their agents throughout the UK with the various requirements for compliance with new legislations including : Energy Performance Certificates ( EPC’s ) , Asbestos Surveys, Lease plans and measured surveys. This division comes under Vikki’s control and amongst others also employs one of our other daughters Lauren. This company has just over 120 field operatives providing reports literally from John o Groats to lands end. So…… After spending many years building and running companies with a lot of staff and responsibility my wife and I found ourselves in a position of financially comfortable early retirement and to be blatantly honest after six months we hated it and felt totally and utterly lost and bored. I play golf badly and my wife is not a lady that lunches…. With the recession in the UK just starting to bite, it was not beneficial for us to consider any further regeneration schemes and our daughters ran our retained companies perfectly well and did not require any of our assistance. We had owned a holiday home in Naples Florida for a number of years and had often joked about moving to live there, and expand our company but it was always a joke and we had never really considered it seriously. However after one holiday we came to the conclusion that this would offer us the excitement and challenge that we so desperately needed and after working out a plan which, complied with the requirements of US immigration and gave us the opportunity, we moved to Naples in 2010 and started again from scratch with an expansion of the company back into residential real estate. 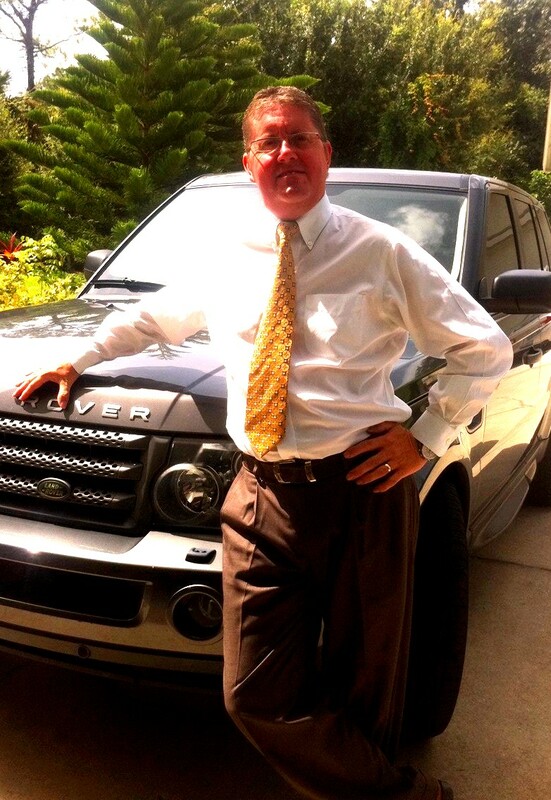 After such a long time in the industry taking a five day real estate training course to obtain a Florida Realty license was quite amusing, but did give us the legal status required to open a company. If I were to be critical, I would have to say that I think it is very dangerous permitting Realtors with five days experience to go straight out and try and earn a living and also advise home owners on one of the largest assets they may have,. 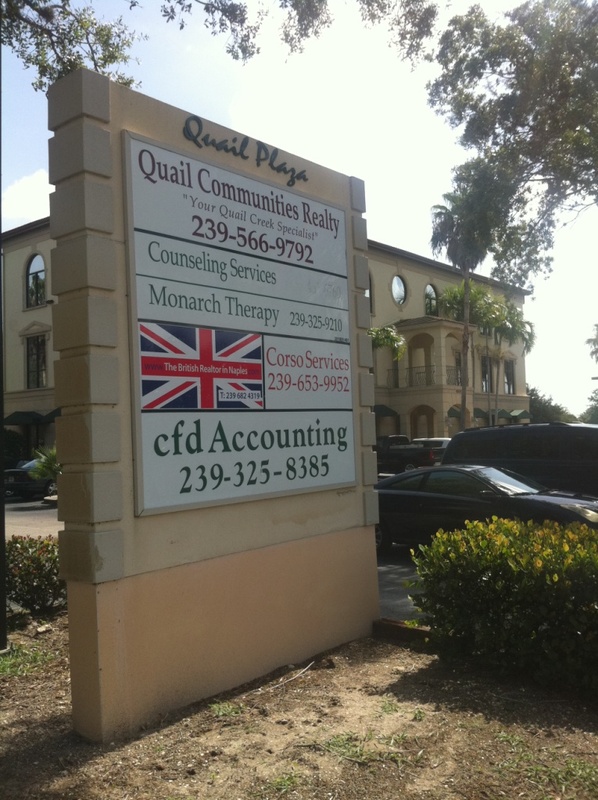 however that’s another story..
We launched the Brokerage company as Simply Think Florida Realty and opened with a small office in Naples, the objective being to slowly build the turnover of this office and give us the excitement we needed as financially our income was already paid from our previous and ongoing UK business career. One of the reasons we wanted to work with British clients was not just because we obviously have something in common but also because there have been so many nightmare stories of fellow countrymen and women losing money in the real estate industry over here, just by not knowing 100% how the industry operates. It is different from the UK and if you get it wrong, especially when tax is involved you can lose a lot of money. Working under the guidelines of the Royal Institute of Chartered Surveyors for many years has given us the mentality of being property professionals as opposed to sales agents, this means that we only give black and white facts and do not try and bundle things up with glossy sales talk. Our role is to protect our clients. 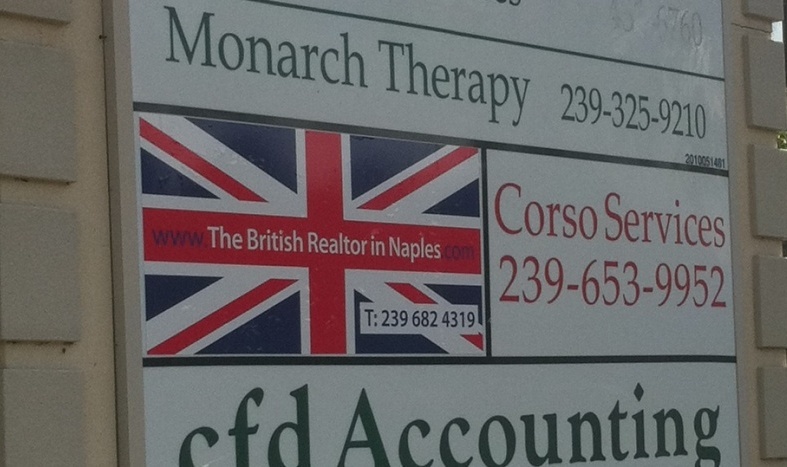 What we did not account for when we opened in Naples was how strong the reaction would be from British home owners who liked the idea of having their Florida homes looked after, sold or rented and managed by a fellow countryman who they could relate to. In a short period of time we turned over 5 times the amount we expected and according to the statistics produced by the Realtor industry over here we hit the top level of performers. Over four five years , Naples expanded to Fort Myers, Kissimmee, Orlando, Tampa & then Miami. In fact we now cover the entire area of Florida. Do we enjoy it…Oh yes, my wife and I are back in our element again fronting the company and dealing directly with clients, In fact we feel like we have gone back 15 years to the most fun time of our business career. 100% of our business now is with British citizens. Our reward now is the wonderful comments and thanks we get from clients.